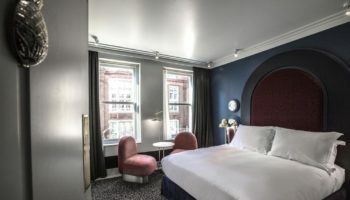 First Restaurant Group is expanding its boutique hotel portfolio with the acquisition of its third pub with rooms in London. 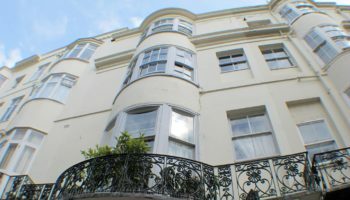 The collection has taken over The Grafton Arms in Fitzrovia, an 11-bedroom property spread across four floors, with a 40-cover ground-floor pub, and a first floor 20-cover outdoor terrace. The move is another step towards Frist Restaurant Group’s ambition to double its estate of pubs with rooms by 2020. 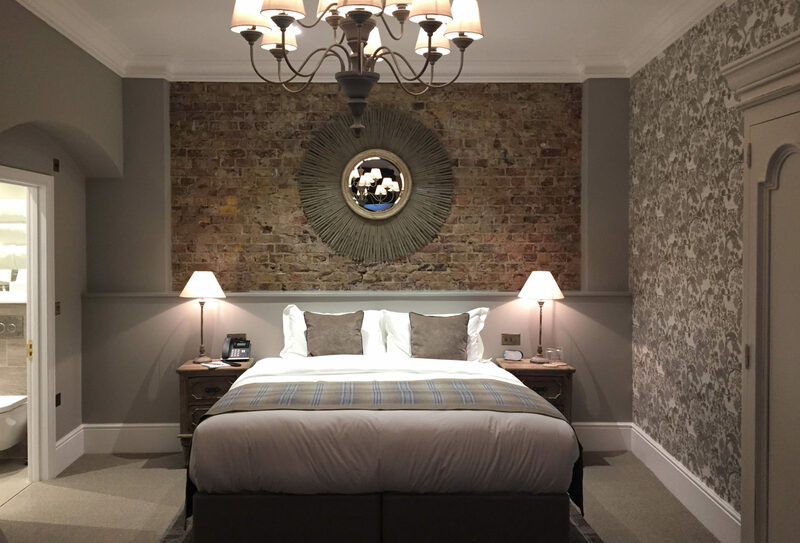 The Grafton Arms’ 11 bedrooms have been designed by LA-based designer Meredith Winston, with greys, creams and exposed brick walls, feature wallpapers and distinctive mirrors and vintage chandeliers taking centre stage. 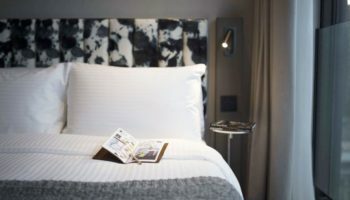 Amenities include Nespresso coffee machines, smart TVs with Netflix, luxury toiletries, hairdryers, bathrobes, air-con, free wifi as well as king size Posturepedic beds. A pan-Asian menu is served up in the pub from executive chef Jun Wang. 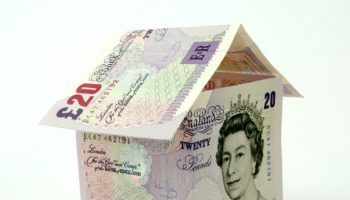 First Restaurant Group owns five venues including canal-side restaurants The Waterway and The Summerhouse in Maida Vale and three pub & rooms – The One Tun in Farringdon and The Clerk & Well in Clerkenwell as well as The Grafton Arms.